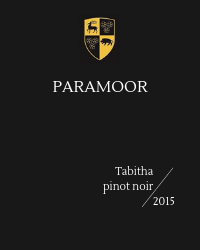 Deep crimson in colour with complex aromas of cassis and cedar on the nose. 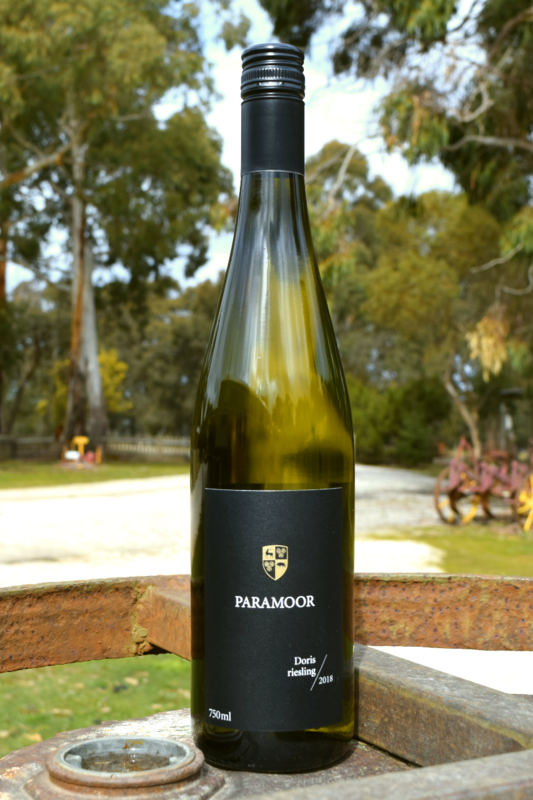 Rich and long on the palate with just the right amount of varietal character. 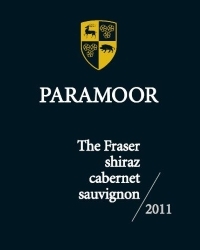 Blackberries, blackcurrant and vanilla up front leading seamlessly into an elegant savoury finish. 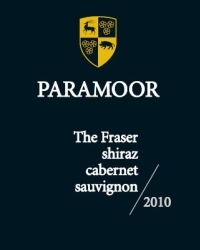 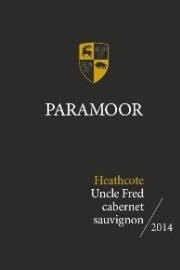 Gold medal 2014 Victorian Wines Show (class: 2014 Cabernet Sauvignon).